Do you suffer from TMS? Pareto’s 80/20 Rule: we use 20% of our things 80% of the time! In our consumer-driven culture, few people escape the Too-Much-Stuff trap. 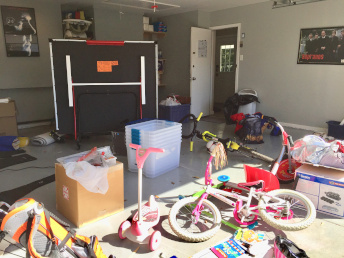 Young parents deal with tons of toys, papers and school projects. Teachers stockpile school materials at home because schools don’t have money to supply them. BOGO (buy one, get one) sales. Get 50% off. Retailers’ endless product choices. Marketers sell us stuff we don’t need or even want. Things keep coming into our homes but few things go out. 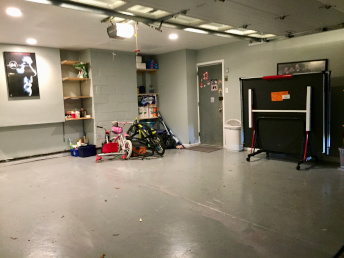 Over time, clutter builds. Clutter is anything that’s not useful, enjoyable or meaningful, or takes up space without serving any real purpose. Cost doesn’t matter. Expensive things can be clutter. Clutter makes it hard to dust and vacuum and causes tripping hazards, which creates an unhealthy environment. It wastes time and it’s stressful when you can’t find what you need when you need it. If habits are unchanged, how much stuff will accumulate in five, 10 or 20 years? 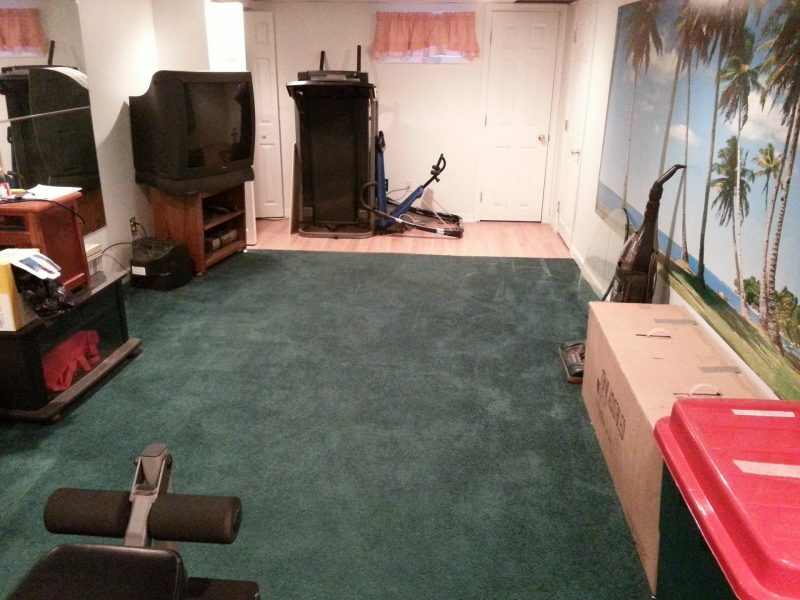 Possessions curated over a lifetime are displayed with pride around baby boomers’ homes. Raised with their parents’ Great Depression values, boomers are a generation of savers. 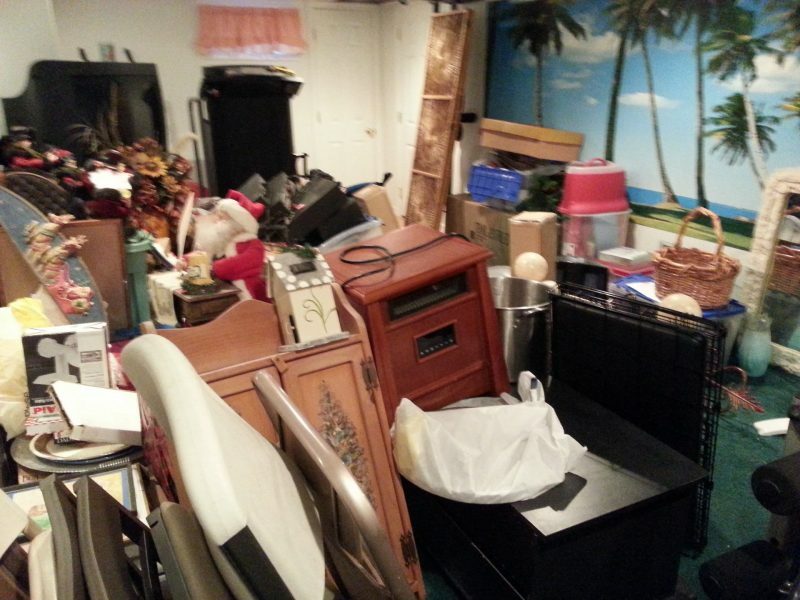 Stuff fills basements, attics and living spaces. Bins containing kids’ art creations, baby outfits and school papers are saved to pass along to their kids. Wedding gifts remain in dusty, unopened boxes. Hey, boomers: here’s the new reality. Millennials don’t want your stuff! They grew up during the Great Recession and value money, not things. They tend to live in smaller homes sans formal living and dining rooms. Waterford crystal, fine china service for 12, and “brown furniture” are out. Millennials prefer experiences they can photograph and share on social media. 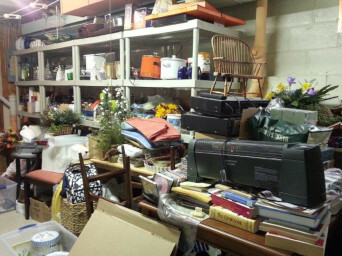 Boomers are discovering their precious items have lost much of their intrinsic value; thrift and consignment stores are overrun with their donations. It’s important to create balance in your home at all stages of life. Assess what you have, keep what’s important and eliminate the rest. It’s easy to procrastinate about decluttering and downsizing. There’s so much stuff! How to let go of sentimental items? Where and how to start? What if there’s an unexpected illness or injury and you must move to a smaller house? Or a sudden death and the house must be sold? I’m guessing you wouldn’t want this task to fall to your family. I’m in the process of downsizing unwanted and unneeded things in my house. I can work with you to simplify the process and, most importantly, get it done. 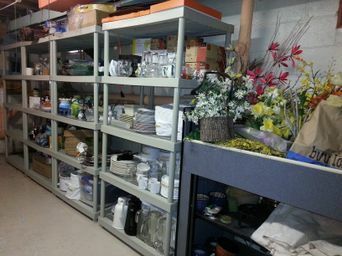 Are you in the process of downsizing things that you no longer want, need or use? Contact me if you’d like help.